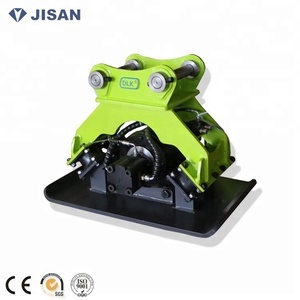 Hefei Get Engineering Equipment Manufacturing Co., Ltd.
Yucheng Shanzhong Machinery Co., Ltd.
Taian Mountain Machinery Science And Technology Co., Ltd.
Digging depth 1500 mm Max. 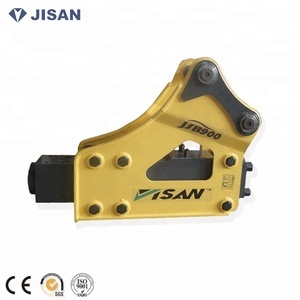 Digging height 2365 mm Max. Dumping height 1655 mm Max. 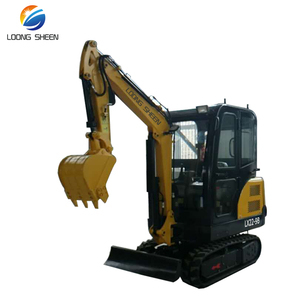 Shanghai Long Fen Machinery & Equipment Co., Ltd.
Digging height 2610mm 3275mm 3714mm Max. Digging depth 1650mm 2150mm 2150mm Max. Digging depth 1650mm 2159mm 2150mm Max. 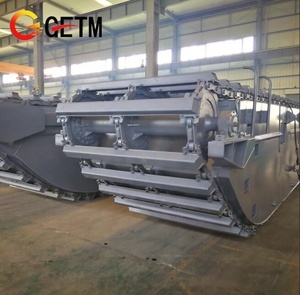 Liaocheng Sun Engineering Machinery Co., Ltd.
2.Power system: advanced turbocharged engine exhaust enough power reserves, it is possible to maximize the power of the engine to achieve the perfect match, reducing power losses. 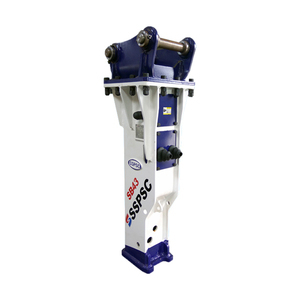 3.Hydraulic system: imported international brands hydraulic parts, power loss, fast action, complex motor coordination, high efficiency and energy saving, reliability and long service life. 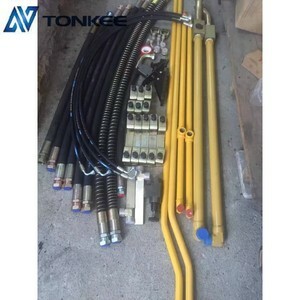 6.Cooling system: parallel cooling installation, installation and removal are easy to clean; it has very high cooling efficiency. 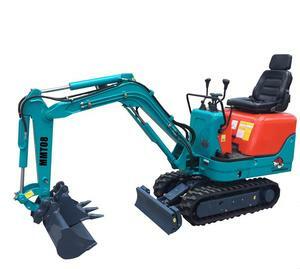 Qingzhou Zhongyue Engineering Machinery Co., Ltd.
digging range 6150mm Max. digging depth 6150mm Max. 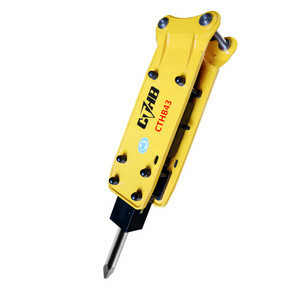 digging height 3820mm Max. 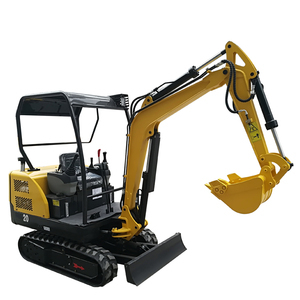 Jiangxi Nante Construction Machinery Co., Ltd.
Alibaba.com offers 164,917 hydraulic excavators products. 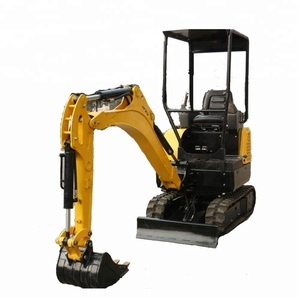 About 41% of these are construction machinery parts, 20% are excavators, and 1% are towable backhoe. 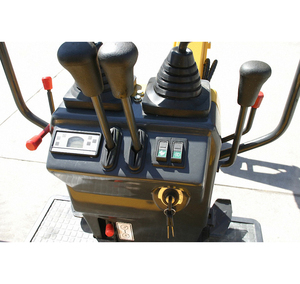 A wide variety of hydraulic excavators options are available to you, such as free samples, paid samples. 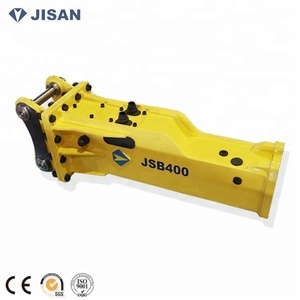 There are 164,542 hydraulic excavators suppliers, mainly located in Asia. 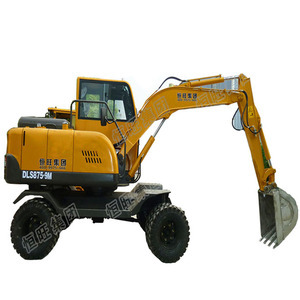 The top supplying countries are China (Mainland), Pakistan, and United Kingdom, which supply 96%, 1%, and 1% of hydraulic excavators respectively. 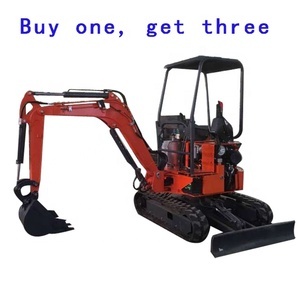 Hydraulic excavators products are most popular in Southeast Asia, Domestic Market, and Mid East. 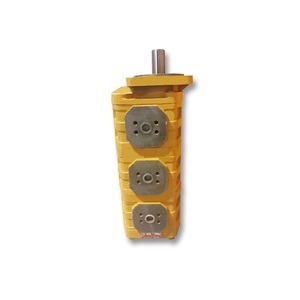 You can ensure product safety by selecting from certified suppliers, including 40,531 with ISO9001, 10,398 with Other, and 3,737 with ISO/TS16949 certification.